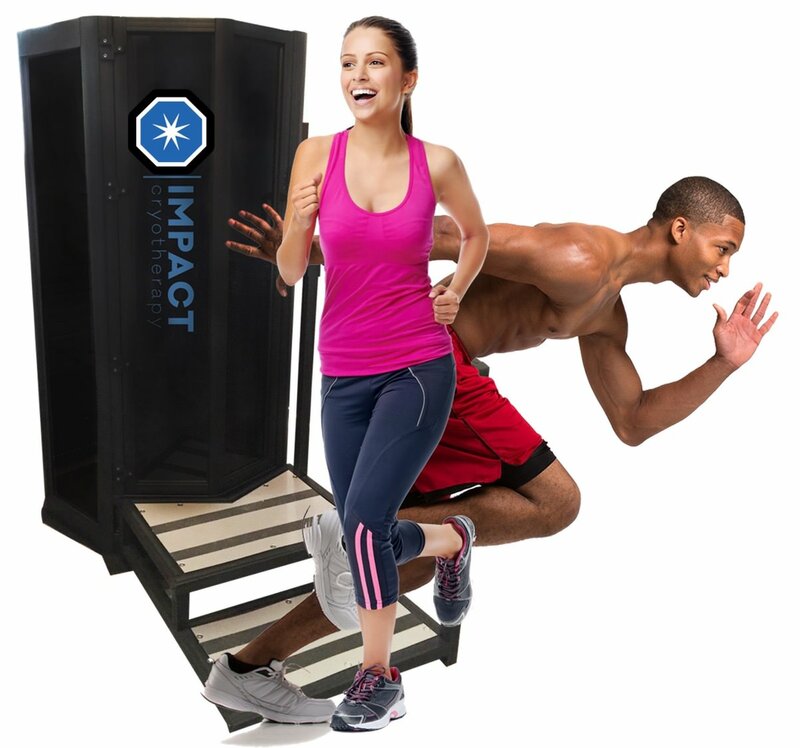 See why many top athletes and celebrities are using Cryotherapy to improve recovery and achieve maximum athletic performance. See how chiropractic adjustments for neck and back pain can help with overall alignment, which can eliminate pain immediately. Therapeutic Massage has proven to be an effective complement to chiropractic care. Both are holistic in nature and based on a belief in the innate healing power of the body. Together, chiropractic and massage provide a more complete and effective system of health care. DTS Spinal Decompression Therapy® is an advanced, non-surgical and pain-free alternative for treating disc-related syndromes of the lumbar and cervical spine with a very high rate of success at reducing or even eliminating back and neck pain. Dr. Berman is an expert in treating injuries caused in auto and personal accidents, including whiplash, back pain, and muscle strain. Our Active Release Techniques (ART) certified chiropractors can help to relieve the pain of overused muscles through combining precisely directed tension with very specific patient movements. Chiropractic care provides a safe and effective treatment of migraine headaches. Dr. Berman and Dr. Conner work to relieve the intensity and quantity of migraines by treating patients using a combination of chiropractic services, typically including adjustments and chiropractic massage. Dr. Berman is highly trained and experienced in the treatment of sports injuries, and he evaluates each patient to pay special attention to their unique construction of spine, joints, muscles, tendons, ligaments and nerves. Both Dr. Berman and Dr. Conner are certified in Professional Sports Care (PSC). This chiropractic sports medicine organization was founded to provide top quality chiropractic care to professional golfers and golf programs.